The development of Pervasive Systems is an emerging research topic due to the high heterogeneity of involved technologies and the changing nature of the existing platforms/devices, which make it hard to develop this kind of systems. 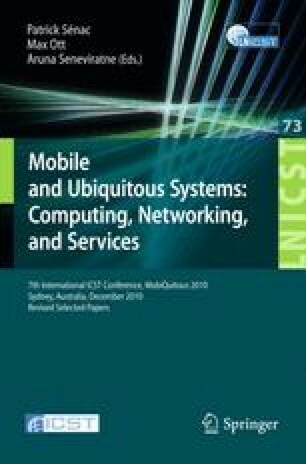 This work presents a Model Driven Development approach to develop agent-based software for Pervasive Environment in order to design and implement application prototypes in an easy and productive way. Our approach provides a method for the specification of Pervasive Systems, which allows to face the development of such systems from a higher abstraction level. The deployment over different execution platforms is achieved by means of automatic transformations among models that described entities and the environment (UML-like). The result is a simplified and homogeneous deployment process for Agent-Based Pervasive Systems.